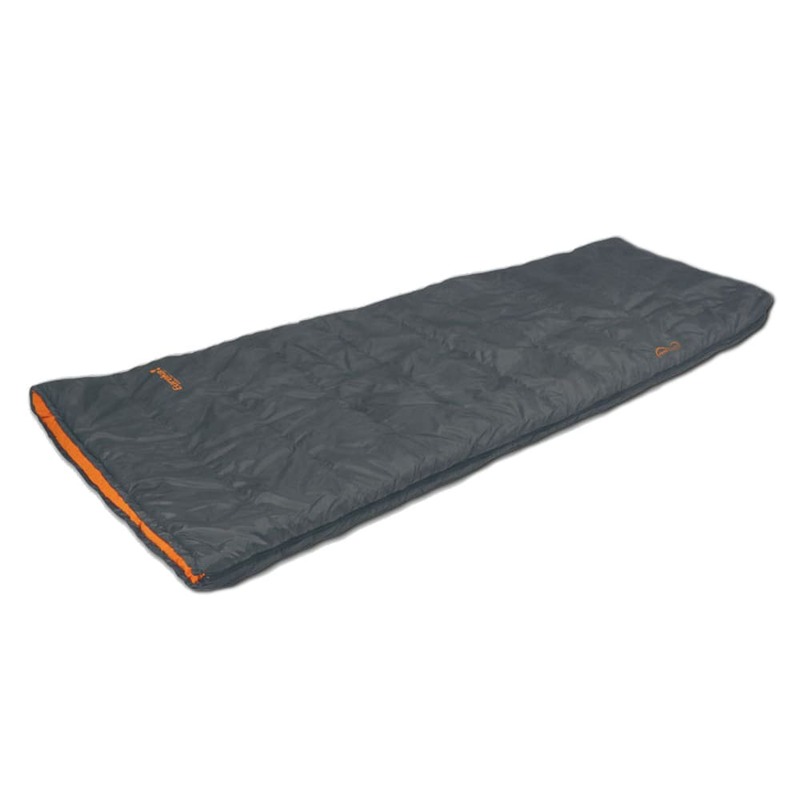 Performance rectangular style sleeping bag features Eureka's new Synthesis insulation, utilizing a blend of synthetic fibers to optimize thermal performance. 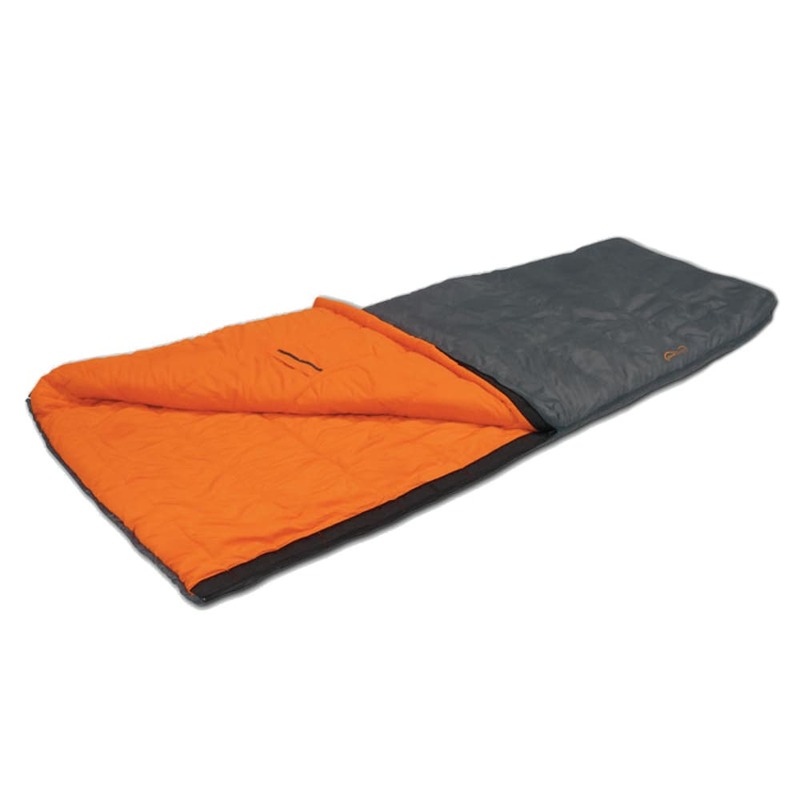 The tapered rectangular shape features a low-profile, 3D footbox with a full-length zipper for a variety of uses. 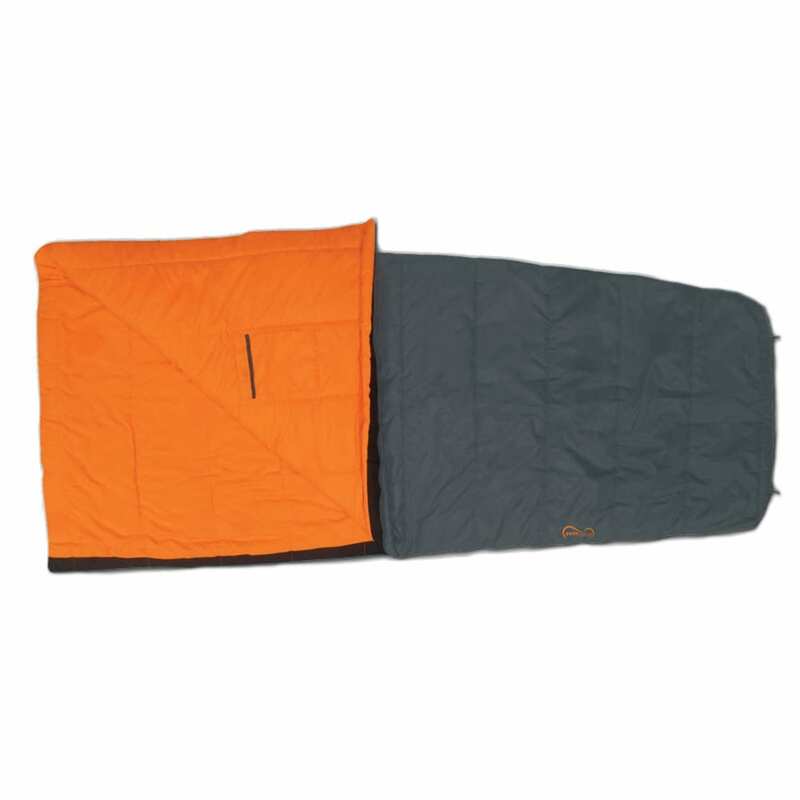 Built to handle anything, it includes durable lightweight fabrics and a compression stuff sack. Tapered shape to save weight. 40D/290T polyester taffeta shell fabric. Insulated draft tube with anti-snag zipper guard. 9" x 18" stuff sack.